If you magically appeared inside this house and were told to open your eyes - you'd swear you were in a brand new home! 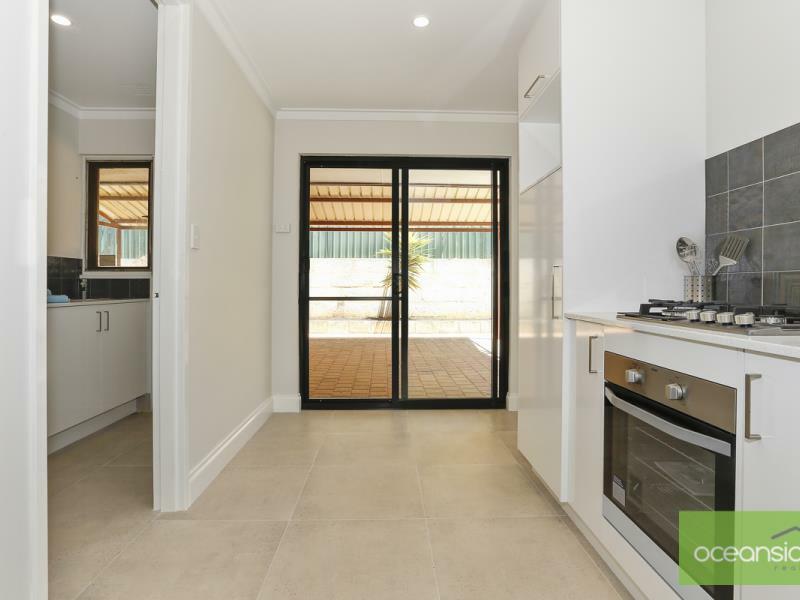 Standing in the living area and looking around this light, open, spacious home, you'd firstly notice the lovely new kitchen, with designer-tiling, new cabinetry with soft-closing drawers, waterfall-worktop, new gas cooker and space for a microwave and dishwasher. All flooring throughout is new, from the neutral tiling to the charcoal carpets - chosen to suit any dcor and colour-scheme, and new faux-wood white wide-slatted venetians adorn the windows. The walls, ceilings and doors are all freshly painted, with shiny new chrome handles, and even the air-conditioning grilles and LED lighting are brand new. Also newly-appointed are the bathroom, separate WC and laundry, again with stylish designer-tiling, with the bathroom being fully tiled from floor to cornice. Outside, situated in a whisper-quiet cul-de-sac, you get space, space and more space! Leading up to the front door, is a sweeping semi-circular, drive-in-drive-out driveway giving ample parking for multiple vehicles, and you even get side, gated-access to a parking space in the backyard, just right for a boat, caravan or trailer. The backyard also boasts new fencing, a limestone retaining wall and large pergola for entertaining. 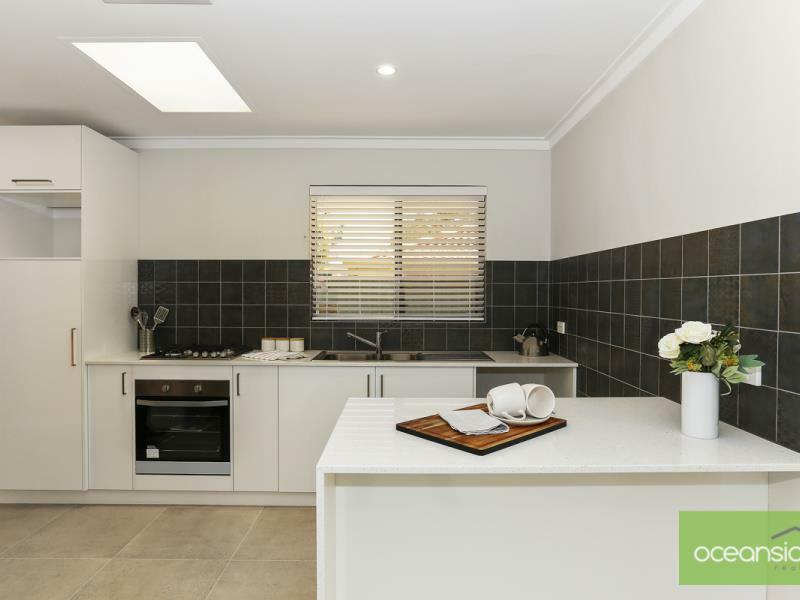 New Kitchen with stone benchtops, waterfall end, soft closing draws, gas cooking, oven, dishwasher and microwave space, pantry. 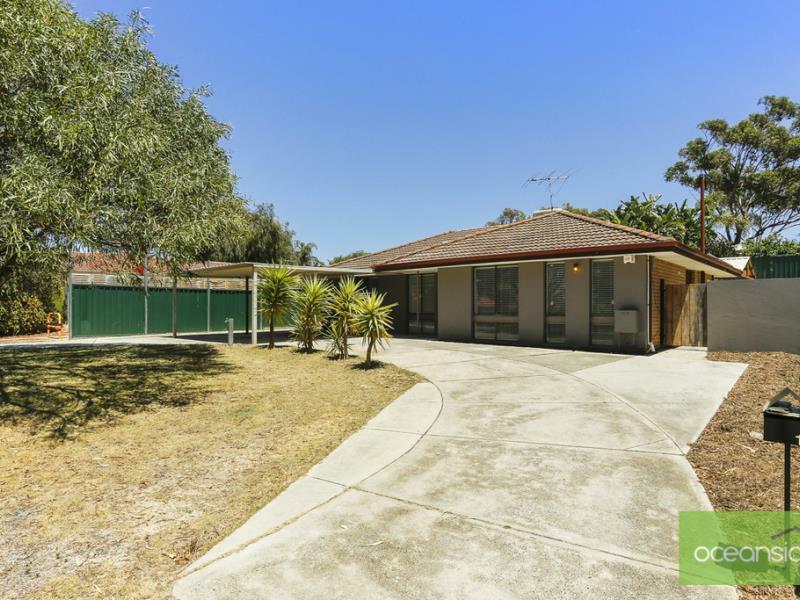 Close to Craigie Heights Primary School, Local Shopping, Tavern and Warrandyte Park.